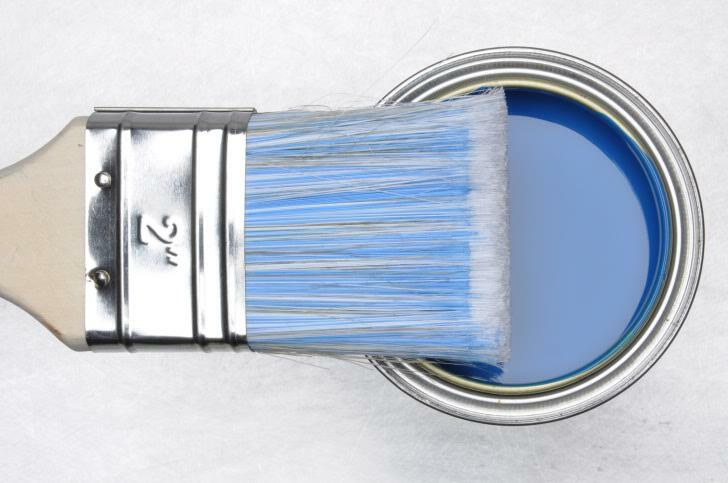 Do the rooms in your home need a fresh coat of paint? Learn all about the benefits of interior painting! The difference a new coat of paint can make to any interior should not be underestimated. Only a day’s worth of work can make an old stale room feel like a new and exciting HGTV ready showstopper. 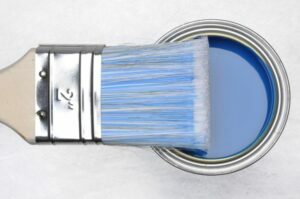 If you are looking to refresh a drab and dull room, but aren’t sure exactly how to go about breathing new life into it, try a fresh coat of interior paint. Below all of the things a fresh coat of paint can do for you are outlined. While you would never go several years without cleaning your floors, can you remember the last time you cleaned your ceiling or walls? If you can’t you are not alone. Many people go decades without thinking of the biggest uninterrupted surfaces in their home. While it is true that gravity contributes to floors bearing the brunt of filth, if you have never cleaned your ceiling or walls, you might be surprised at what comes off of them. When you repaint, you must first clean and sand, guaranteeing that all that dirt and grime is gone. While painting a room changes the look of it to better suit your tastes, it has also been shown that color affects us much more deeply than previously realized. Choose interior paint strategically according to the psychology of color, depending on what you intend to use the room for. For example, choosing muted pastels for your bedroom might make you sleep easier than bold and energizing yellow or red. Color can affect mood, so choose wisely. While many people think that it’s necessary to make major remodels and add all sorts of expensive landscape extras to their property in order to boost their home’s value, there are actually a lot of little things you can do to boost your home’s value without spending a fortune. Freshly painted walls can do wonders and involve no invasive, expensive, or long term projects. Expert advice, installation, and care is a key factor in maintaining the integrity of your property year-round. The Atlantic Maintenance Group offers quality landscape, asphalt, snow removal and concrete maintenance services. We have the expertise to help meet all of your needs. Click here for a free quote today, give us a call at 410-768-4720 or contact us via our website to start planning for your maintenance needs. You can also follow us on Facebook, Twitter, Pinterest, and Google+. This entry was posted on Friday, January 20th, 2017	at 8:41 pm	and is filed under Painter	. You can follow any responses to this entry through the RSS 2.0	feed. Both comments and pings are currently closed.